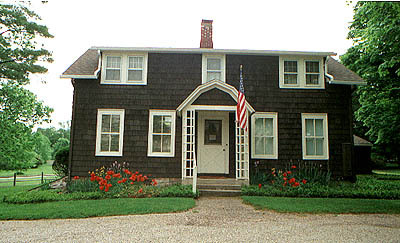 Located in Sharon, Connecticut, on Route 41, just north of the shopping center. We are open every day of the week to service your real estate needs. 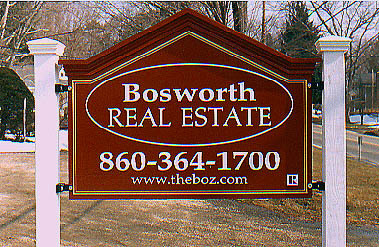 Bosworth Real Estate services all of Litchfield County, CT and parts of New York State. Give us a call, and we'll show you around this beautiful area of ours! All offerings are subject to errors and omissions and availability.